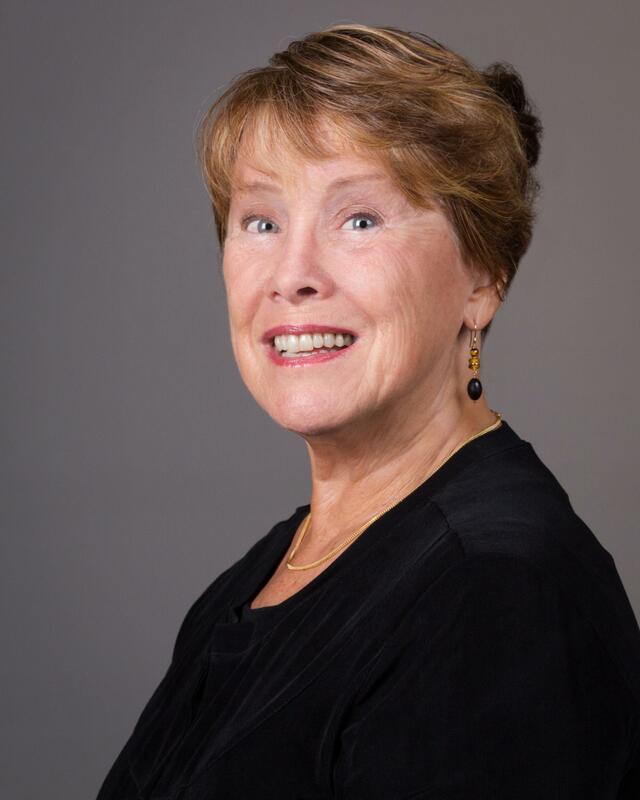 The UCSB Department of Theater and Dance is proud to announce one of our own, Professor Emeritus Alice Condodina, has recieved the 2018 Dickinson Emeriti Award. The Dickinson Emeriti Award is awarded to one Emeritus Professor at UCSB every year and grants, on average, 10,000 dollars to the Professor and their department to fund the professor's valuable work. This award has created the opportunity for Condodina to participate in various programs, classes, and performances throughout the 2018-2019 school year. In Fall Quarter, Condodina will teach a course in Fall Quarter for upper-division dance majors, entitled Elements of Performing. In addition, she is directing and re-construction a major dance work entitled "The Unsung" by American Master Modern Dance Artist, Jose Limon. This work that premiered in 1971, was choreographed in honor of our Native American heroes, and offers a challenging performance opportunitiy for our distinguished majors. It will be preformed by UCSB Dance Company, which is comprised of faculty selected senior dance majors, who will perform this work at the Hatlen Theater, Decemebr 6-8, 2018. In the Winter Quarter, she will be coaching the work in preparation for Spring Quarter's tour abroad. April 17 through May 1, 2019. She will accompany the student company as they perform major work together with a full evening repertoire in foreign countries, including Spain, Lithuania, Finland, Malta, and Italy. She will also be giving master seminars on Limon legacy dance art assisted by the students who will demonstrate in the classroom and the foreign countries mentioned above. The department is very proud to have Alice Condodina on our team this year and is excited to promote and showcase her marvelous work.